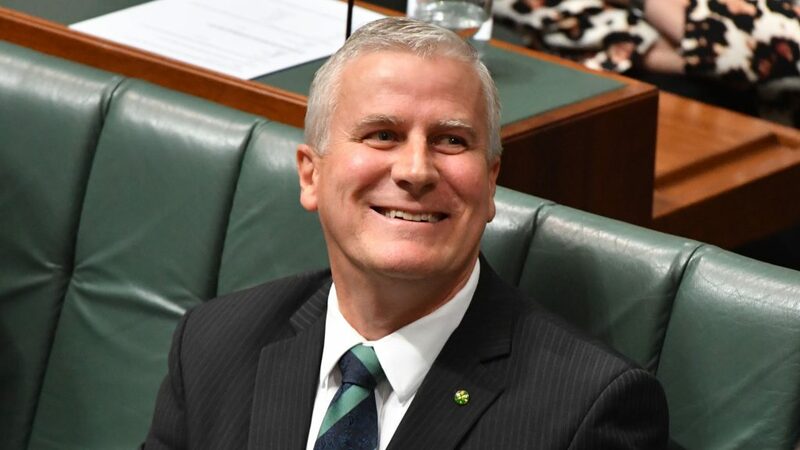 Since his swearing in as Deputy Prime Minister on Monday, Michael McCormack has been brought to the spotlight, all aspects of his career, before and after entering politics, as well as his professional life, being under scrutiny by the media, eager to paint the portrait of the new Nationals leader. But there’s one aspect of him that is of special interest to the Greek Australians: the new deputy Prime Minister is Greek, by descent. His grandfather from his mother’s side, was born in Akrata, Achaia, in the north-western Peloponnese, in 1896. What’s interesting is that, according to the document in question, not even the Deputy MPs grandfather is considered to have been a Greek citizen, since there’s no record of him within the Municipal and Male Registries of the Greek State (which is the way to prove nationality and citizenship). “In regards to the Grandfather of Mr McCormack Michael Francis, namely George Peter Margosis, allegedly born in 1896 in either Corinth or Akrata, following search conducted by our Offices, no registration of his in the Municipal and/ or Male Registries of either the Municipality of Corinth or the Municipality of Aigialeia appeared,” reads the statement, In other words, anyone questioning the new Deputy PM’s citizenship should first tackle the complicated nature – and shoddy archiving – of the Greek public records.